Whether it's your HVAC system trying to keep up with the activity, or the plethora of entertainment options running non-stop, there are plenty of reasons you're using too much electricity in your living room. If you're looking to reduce the size of your electricity bill and make your home more energy efficient, the living room is a great place to start. Here are some straightforward energy efficiency tips for your living room to get you started. 1. Replace old lightbulbs. 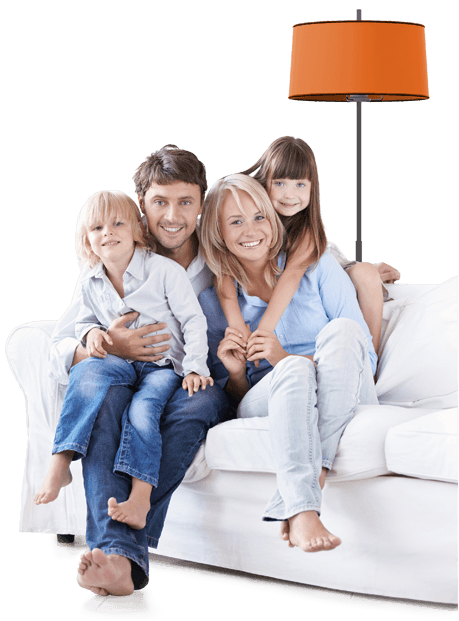 It's common to have multiple light sources active in a living room, increasing your electricity bill. You can reduce your energy usage by replacing traditional light bulbs with compact florescent (CFLs) bulbs and using ENERGY STAR light fixtures. Keeping the lights off will save you money as well, so make sure you turn the lights off when you leave the room and don't turn them on until you need them. 2. Install a power strip. Entertainment options in the living room like the television, DVD player, or video game system all affect your home's energy efficiency because they draw power even when powered down. We call them "energy vampires." You can save energy and defeat these vampires by attaching your electronic equipment to a single power strip and turning the bar off when you're finished. 3. Install energy efficient electronics. When you're in the market for new technology, make sure to purchase ENERGY STAR options. Your purchase can have a big impact. If every TV, DVD player, and home theater system purchased in the U.S. for one year was an Energy Star Model, it would reduce greenhouse gas emissions by 2.2 billion pounds. 4. Adjust your thermostat. You can save money on your monthly cooling and heating bill by lowering your thermostat to 68 degrees in the winter and raising it to 78 degrees during the summer. 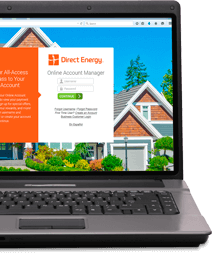 You will get used to the new temperatures in no time, and you'll see additional savings on your energy bill every month. And, if you're planning on having an event in your home during the winter holiday season, turn the thermostat down a couple of degrees. Your guests will offset the lower temperature setting. 5. Protect air from escaping. If you have a fireplace in your home, make sure the flue damper is closed to prevent warm or cool air from escaping up the chimney. You can also stabilize the temperature in your home with insulated drapes that block out the sun in the summer and keep warm air inside in the winter.